The services offered by MKJ Group are designed to deliver excellent customer solutions. You can count on our installation and design solutions team to take care of all your infrastructure cabling requirements. ​All of our solutions in this area are bespoke with your budget and requirements needs in mind. 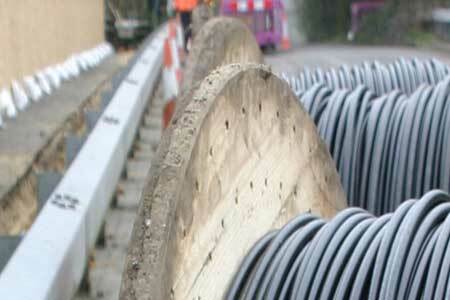 We offer cost effective infrastructure installation solutions, while still maintaining quality and integrity.